Arrive at Winnipeg via shuttle after picking up luggage in Winnipeg International Airport. Check into the Hilton Suites for a restful evening. 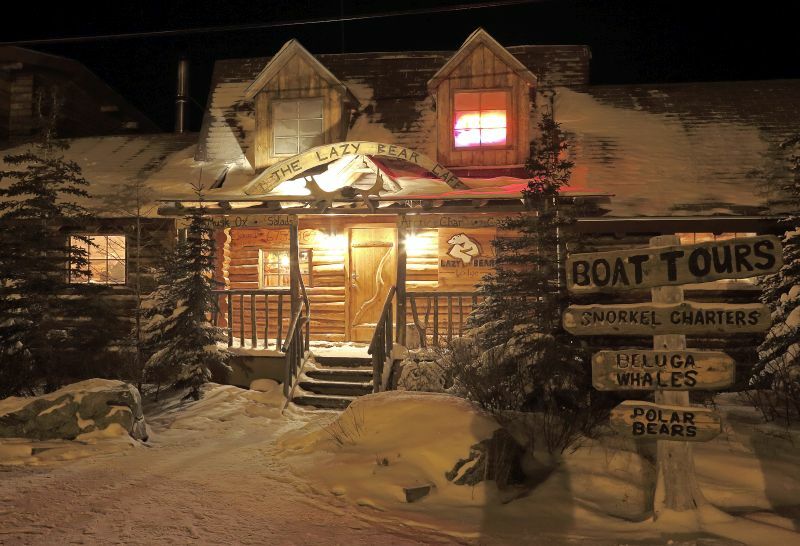 Enjoy breakfast and check out of Winnipeg Hotel You will be transferred to the airport to board your flight from Winnipeg to Churchill and later, check in to Lazy Bear Lodge. 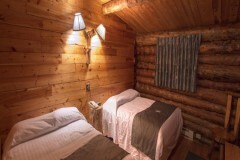 You will have free time during your trip to explore special places in Churchill like the Eskimo Museum and the Canada Parks Museum as well as unique shops in town and see the authentic. After breakfast, hop on the custom-built Tundra vehicles that will take you into the Churchill Wildlife Management area. You will head right to the Polar Bear gathering spot where the bears wait for the winter icepack to freeze on the Hudson Bay. 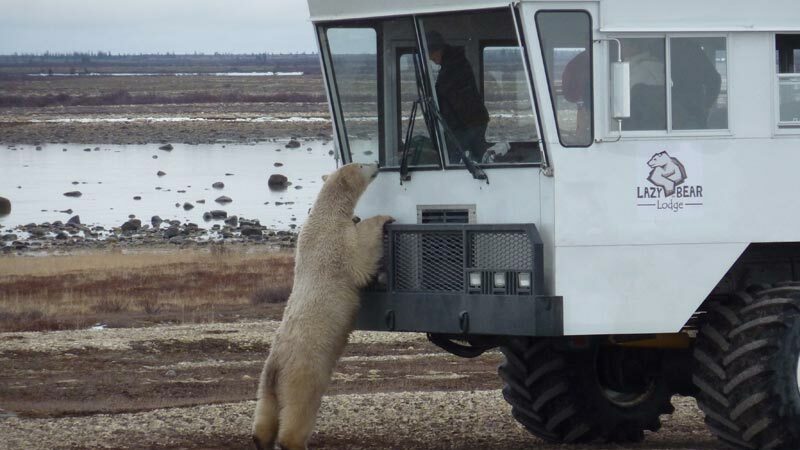 Curious and far from shy, the bears will sometimes come right alongside the vehicles to sneak a peek at their visitors. Snacks and a light lunch will also be included during the tour. Today you will spend the morning on a three hour Cultural and Heritage Tour of the Churchill area, including Historic Cape Merry and the Polar Bear jail. In the evening, go on a 3-4km Dog Mushing experience. The ride will be on sleds if there is snow, and on wheels if there is none. Since the dogs love to run, either ride will be exhilarating! Inside a warm tent with fresh bannock, local berry jam, coffee, hot chocolate and tea, you will learn how the dogs are trained, plus hear many entertaining stories. In Churchill, the Northern Lights can make an appearance about 300 out of 365 days a year, so if weather permits, there will also be an opportunity to see them. 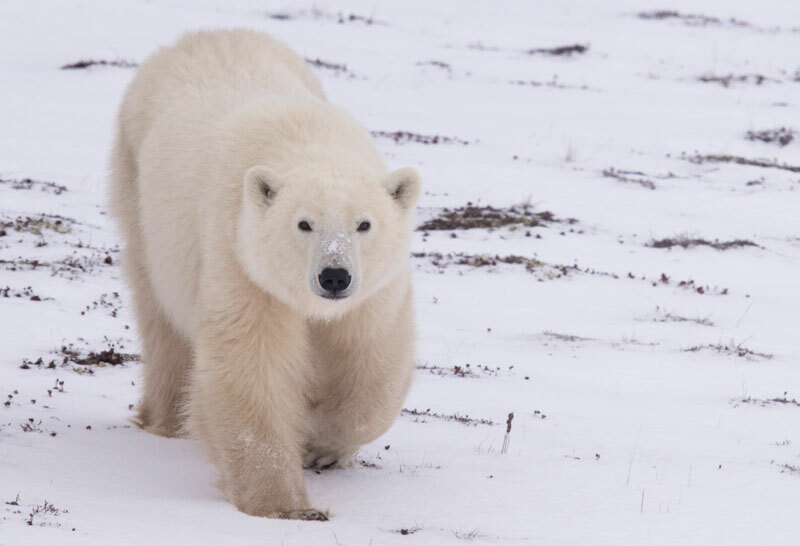 After breakfast, you will go on another Tundra excursion to explore the Churchill Wildlife area again before transferring out to the airport for your flight back to Winnipeg. Check in to Winnipeg hotel in the evening. Enjoy breakfast at Winnipeg Hotel before checking out. Once ready, feel free to take the courtesy shuttle to the Winnipeg Airport. Memory cards, reserve batteries, charging cords for phones, laptops etc.